A logo is a graphic identity that commonly used by enterprises, organizations and many individual organizations to promote their recognition. Designing a logo is one of the most difficult task. For tending it to perfection, many websites provide the facility to design logos online for free. Here’re also a few websites where you can easily and creatively design logos for your website, blog or any project work absolutely free of cost. So, look at the following websites for designing logos online for free. Renderforest logo maker is an online branding tool which helps you to create your own professional logo for free in minutes. Not experienced in design? No worries! There are more than 20.000 unique artwork files available on the platform. Flaming Text is a free logo designer and online name generator. You can also select different categories for your logo here. DesignEvo is an easy-to-use free online logo maker that helps you create unique and professional logos in minutes with 3000+ templates, over 1 million icons, hundreds of text fonts, shapes and much more. Before creating the logo, you have to register in LogoMaker. You can’t copy and download these logos because LogoMaker doesn’t provide the facility to download logo from here but you can design awesome logos at LogoMaker. LogoEase is a website to design logos online for free with the help of many samples and you can also download your created logos. It provides very easy steps for designing logos. 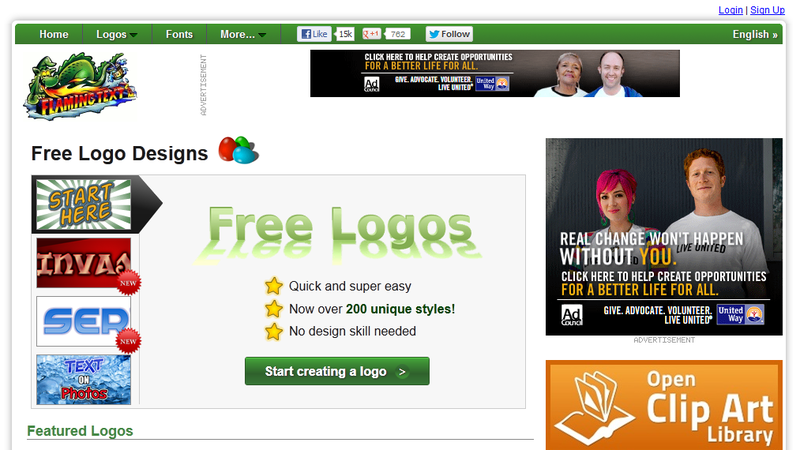 LogoDesign.Net is a user-friendly logo maker tool where you can design your logos online for free. You can save your logos here after login so you must have to register. It features an exclusive logo gallery to help you find the right template in no time, with complete customization options. Free graphics generator online for web pages. Here you can design logos without doing a lot of work. So, these are the best and free logo designing tools where you can design logos online for any purpose and save them to your account. Amolink Review: Make Interactive Slides, Presentations & Animations Easily!